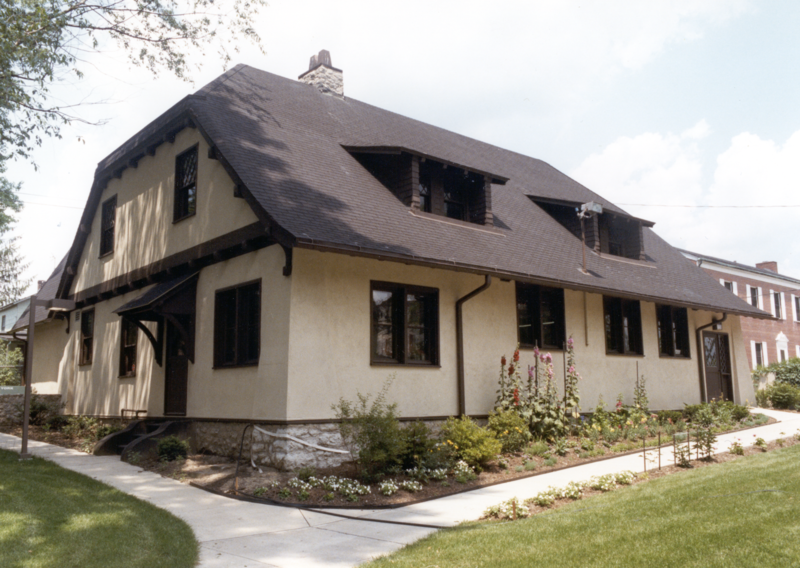 Greystone, the magnificent 1905 Arts & Crafts-style residence of Olive and Wilford Arms, is preserved a century later as the Arms Family Museum of Local History. 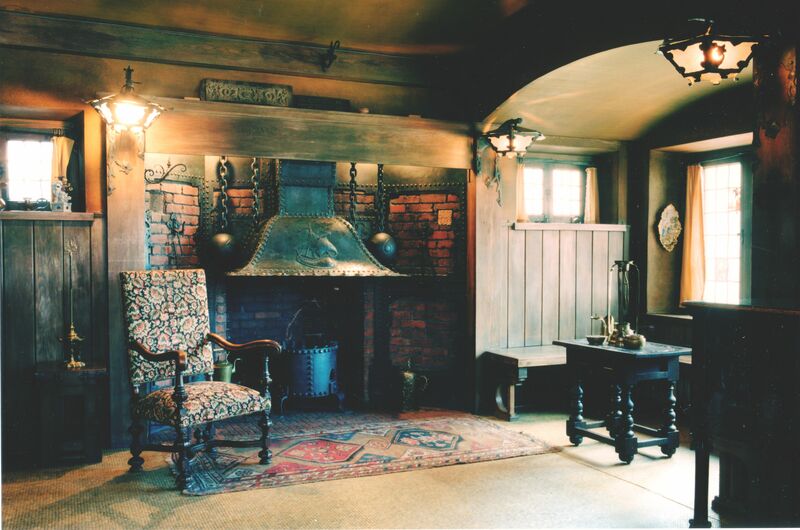 The first floor features original period rooms that highlight the Arms’ love of handicraft, medieval architecture and the natural environment. 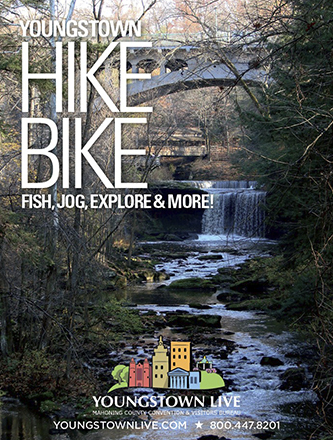 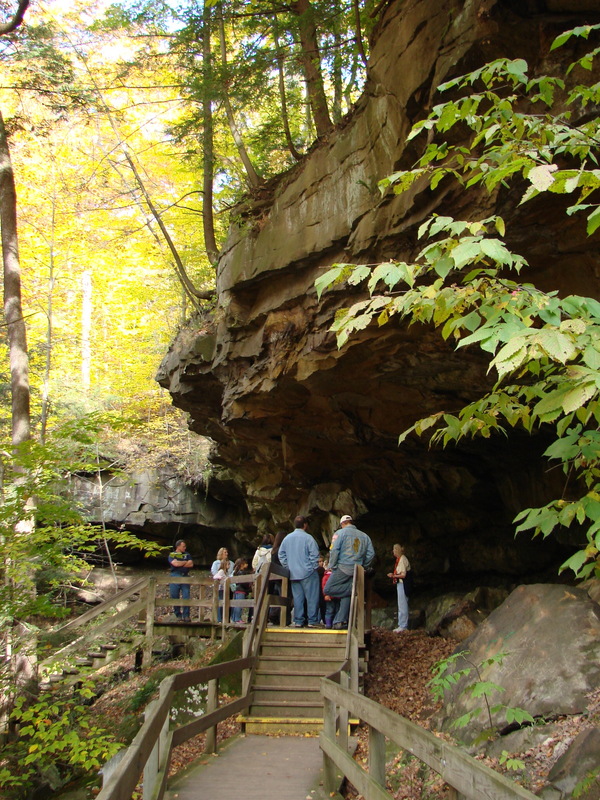 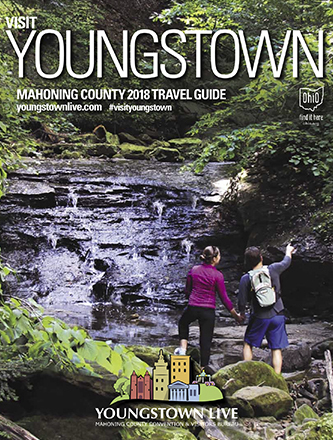 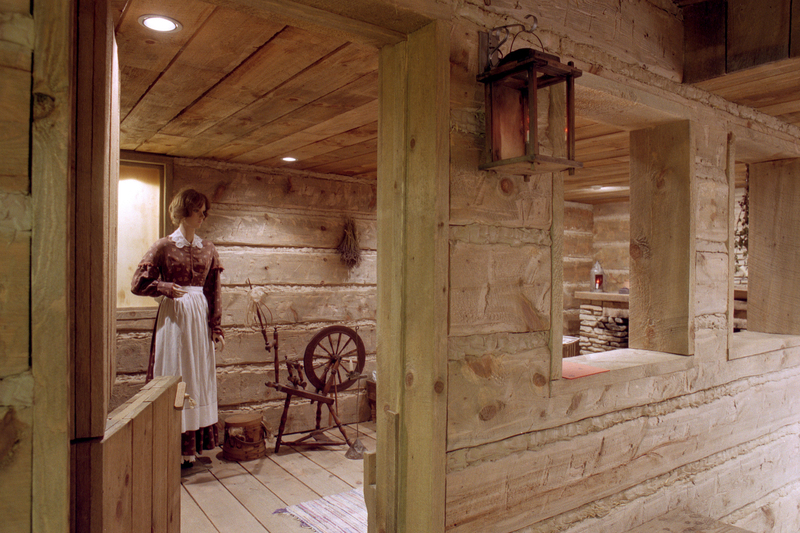 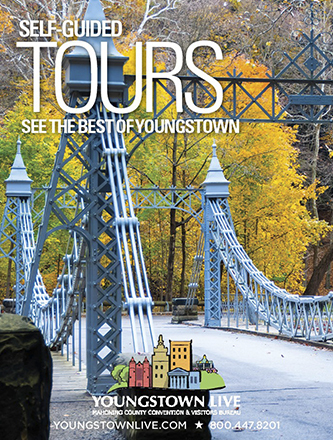 The lower level and second floor showcase a complete history of life in the Mahoning Valley, from the earliest evidence of human habitation in the Valley, to yesterday’s fads. 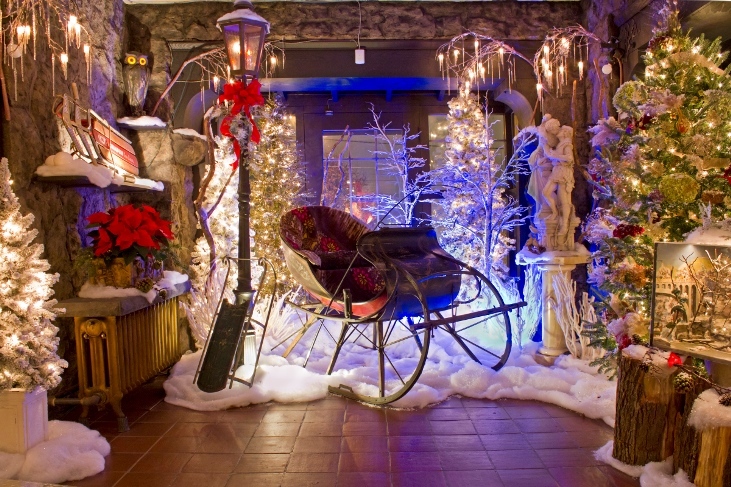 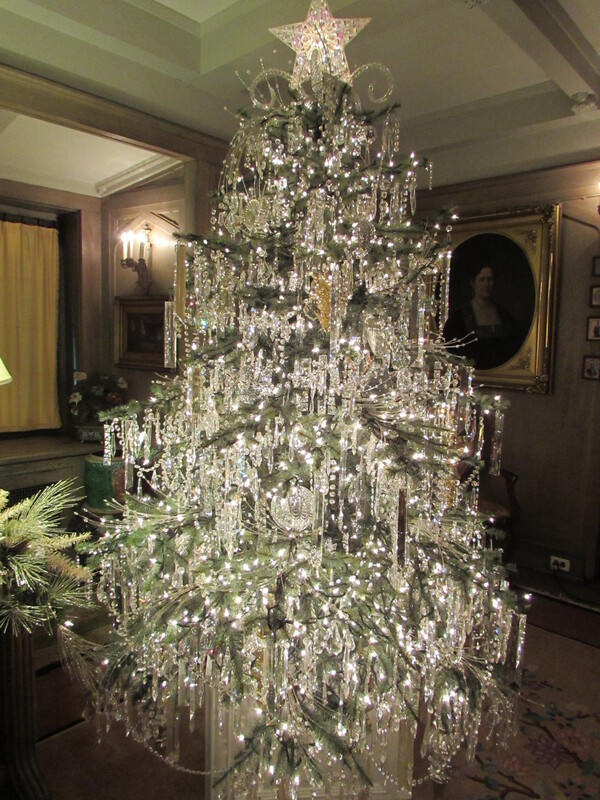 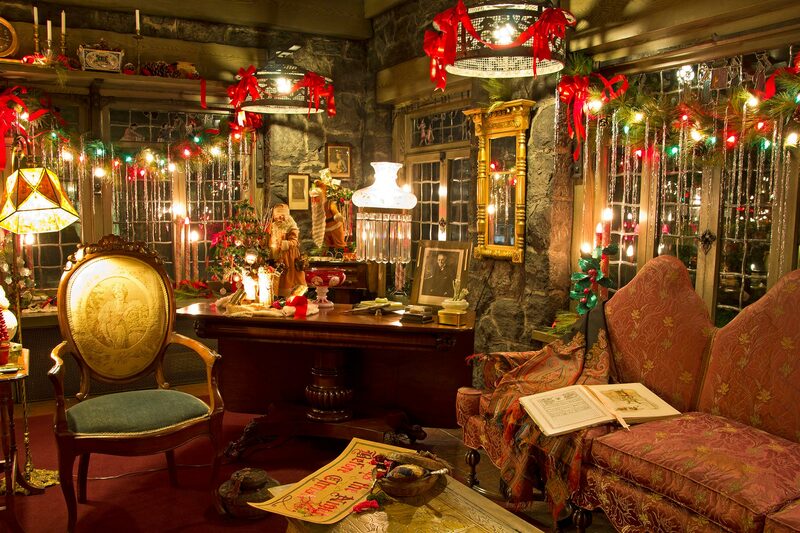 Don't miss the annual holiday display, Memories of Christmas Past.